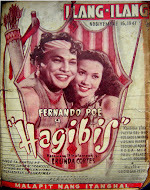 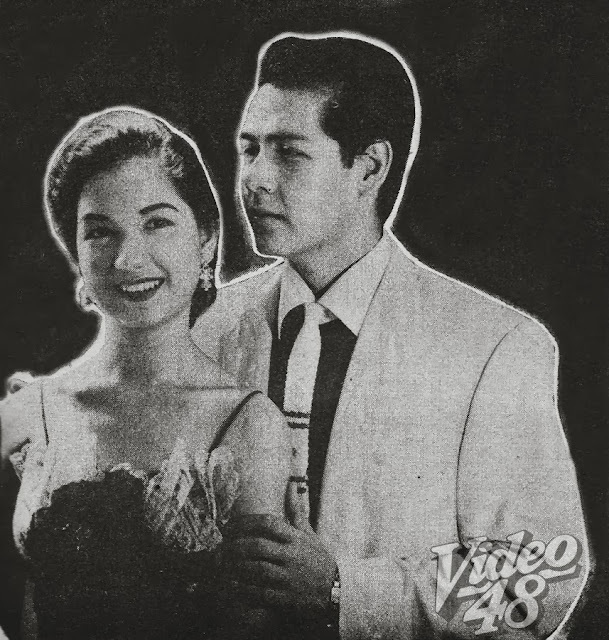 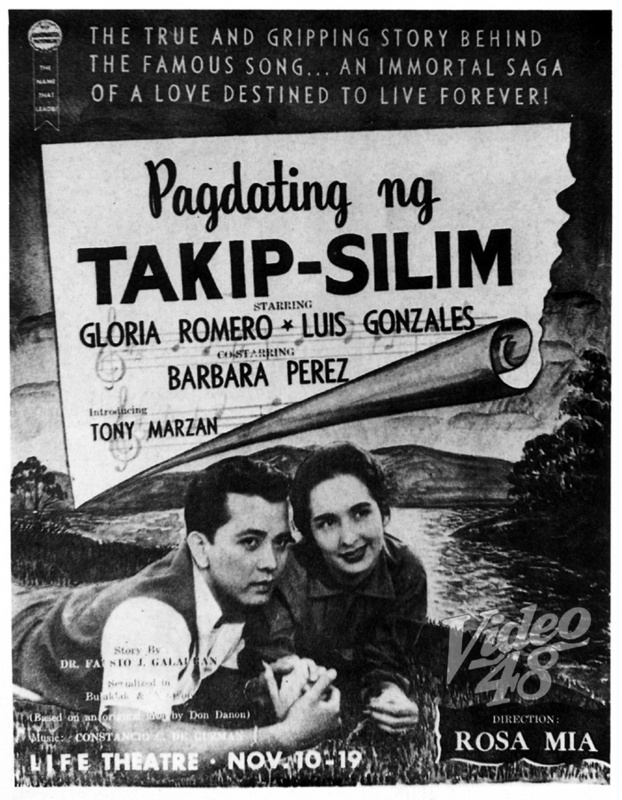 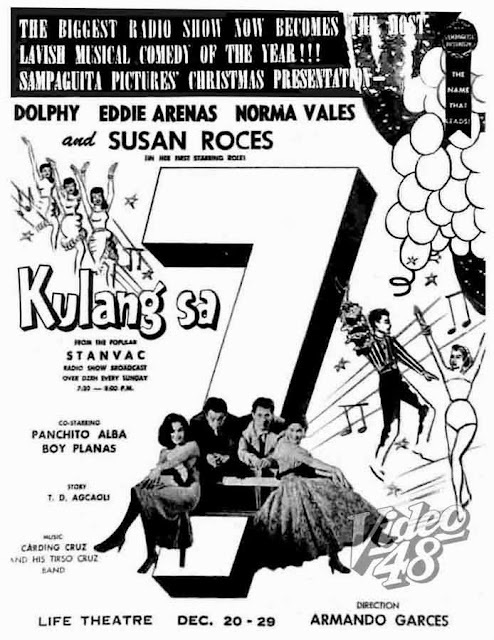 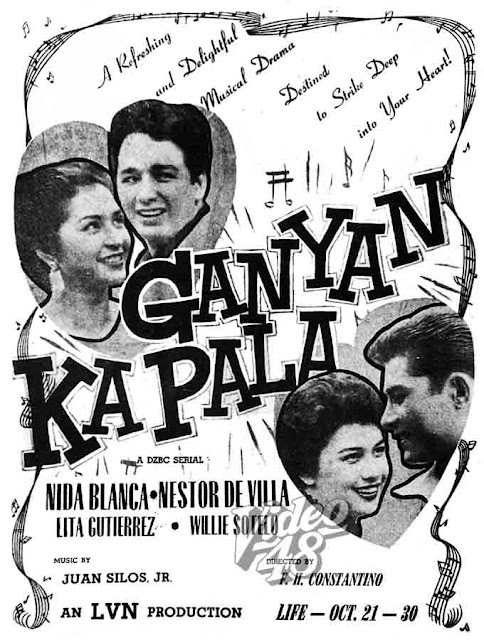 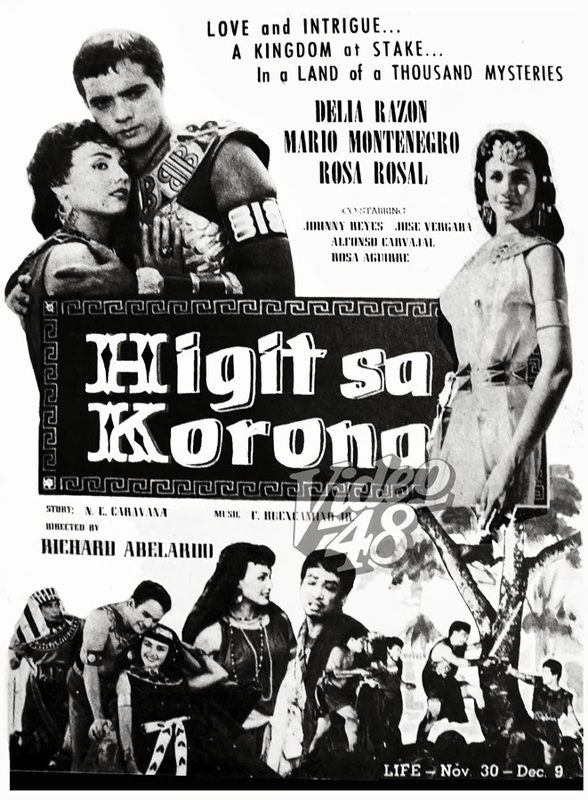 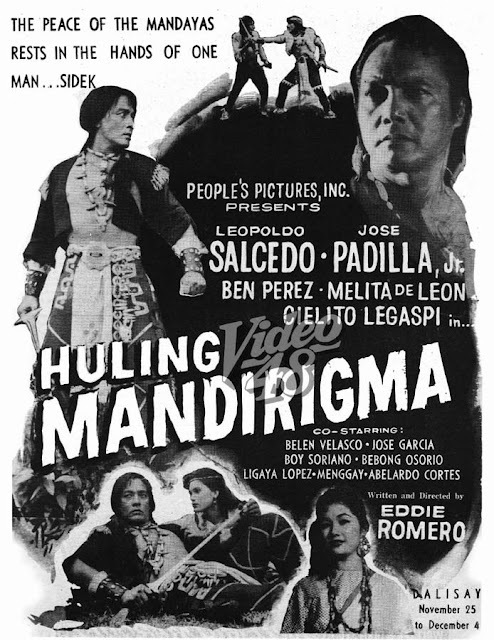 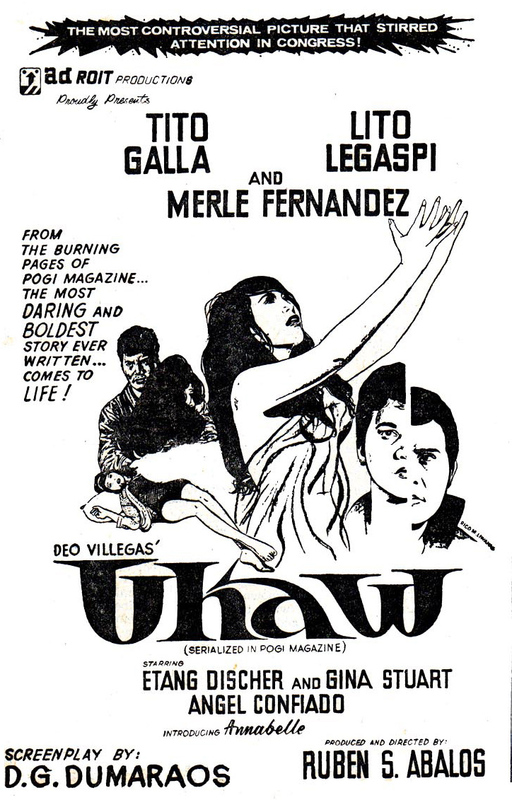 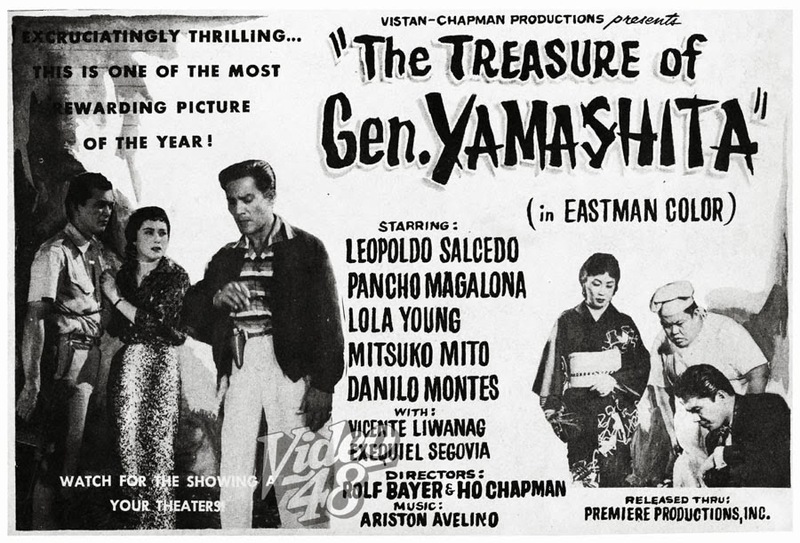 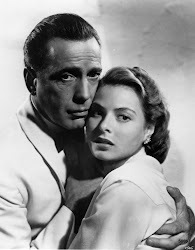 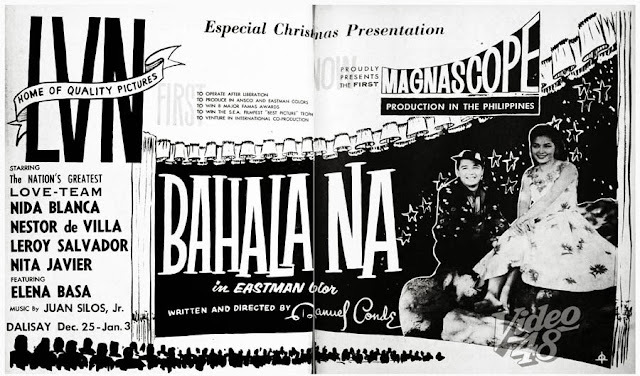 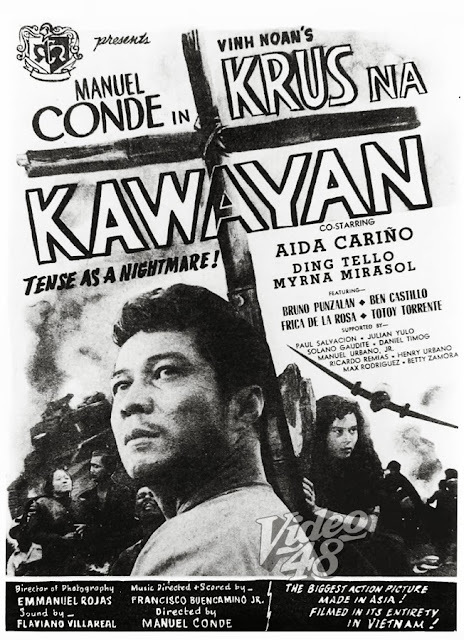 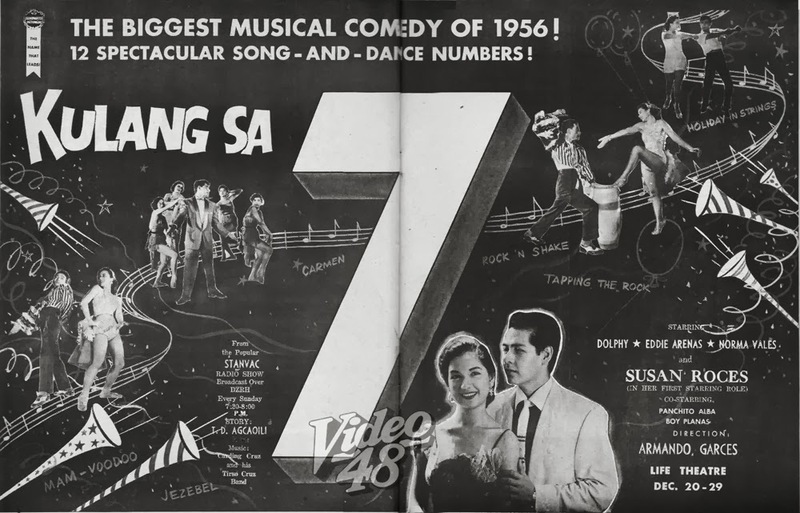 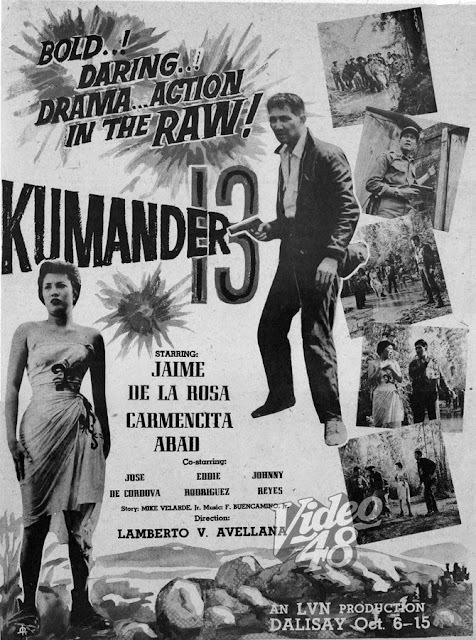 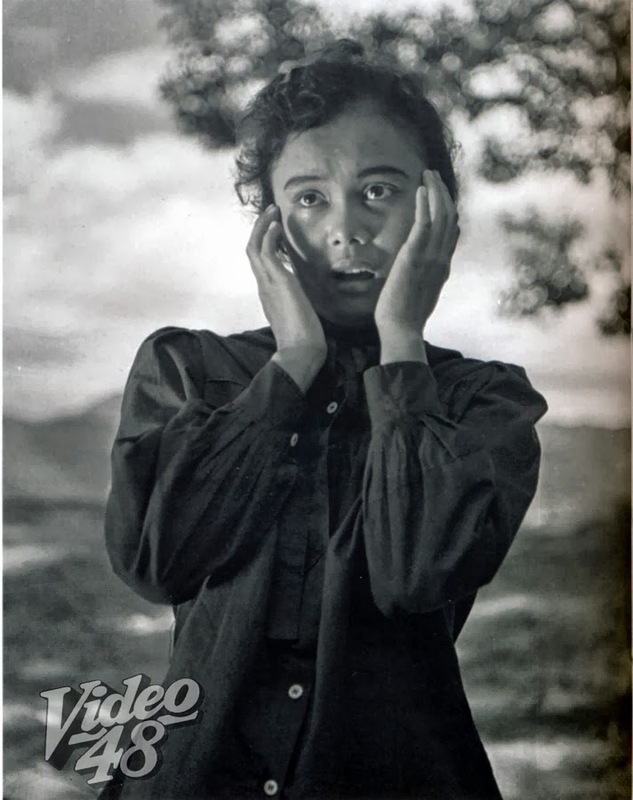 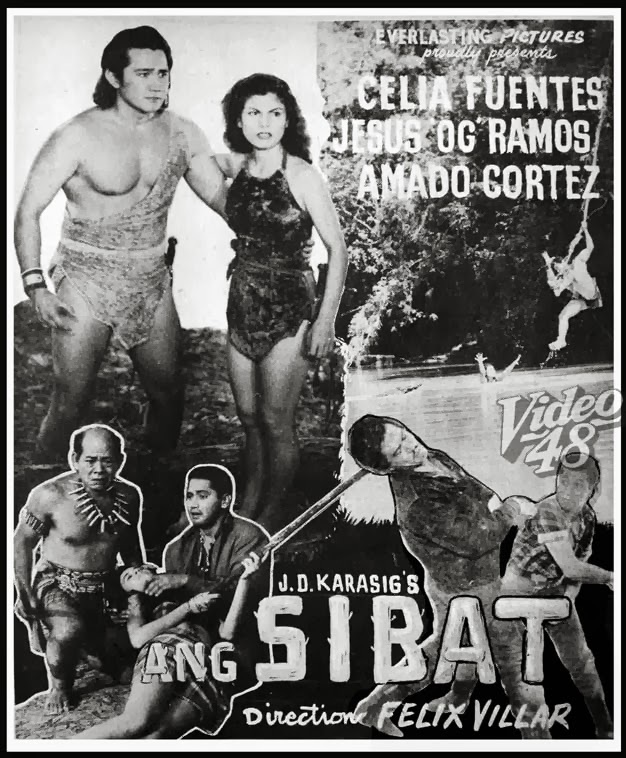 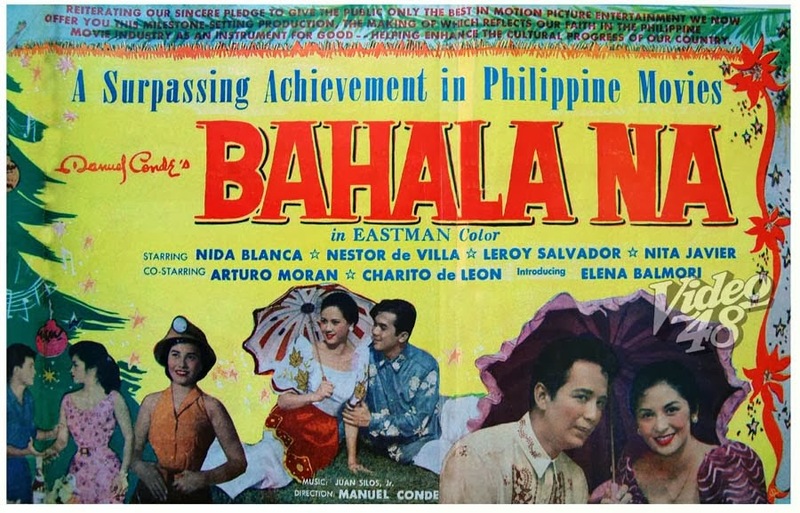 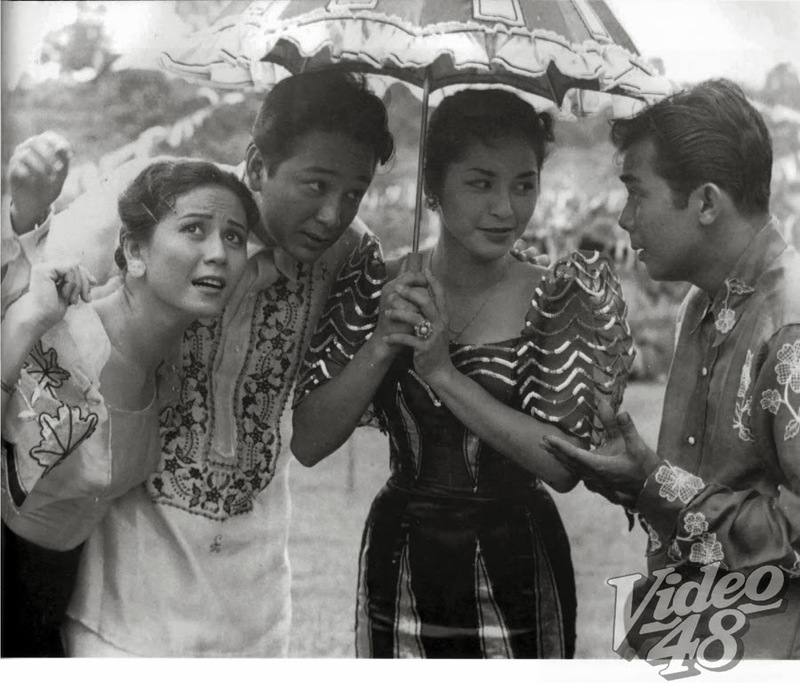 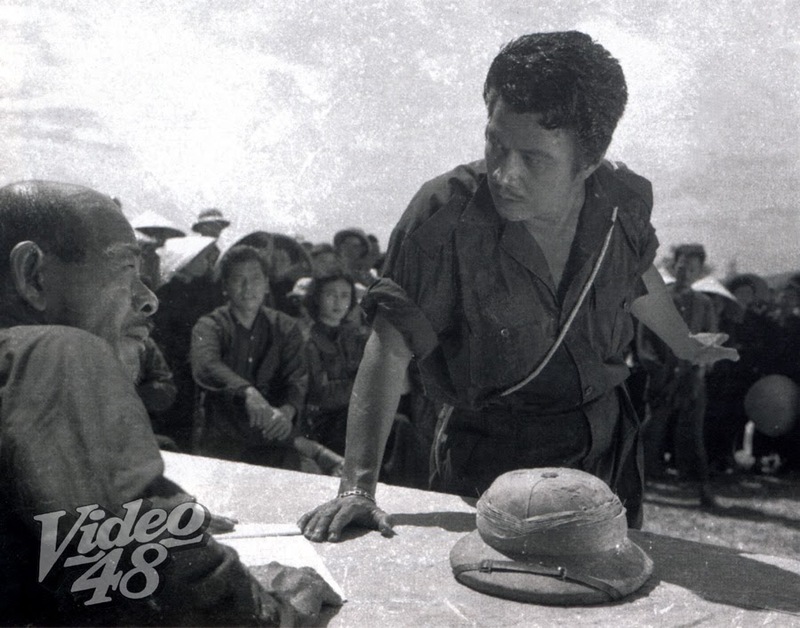 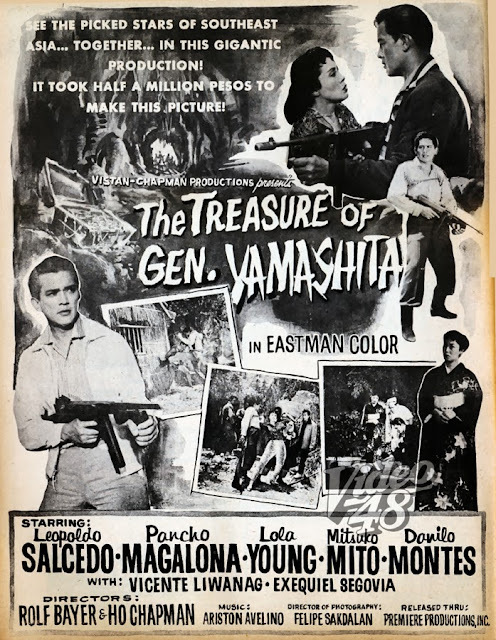 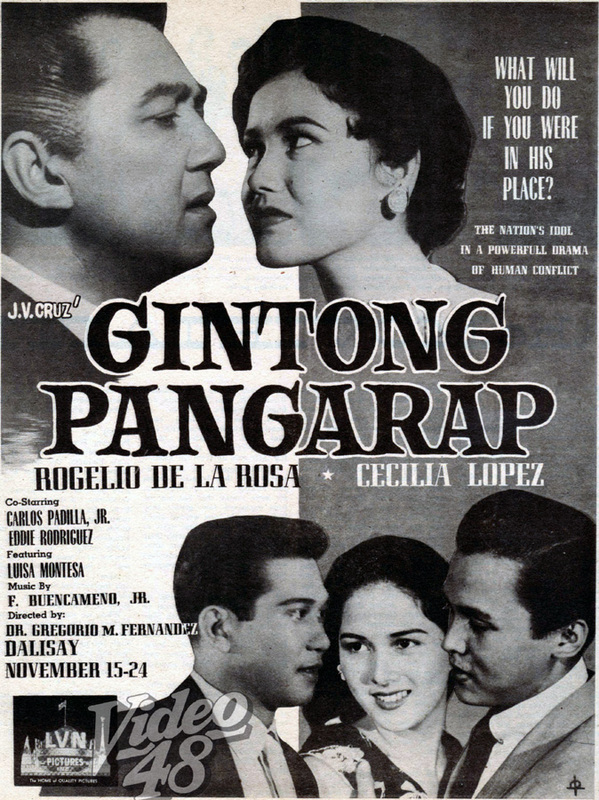 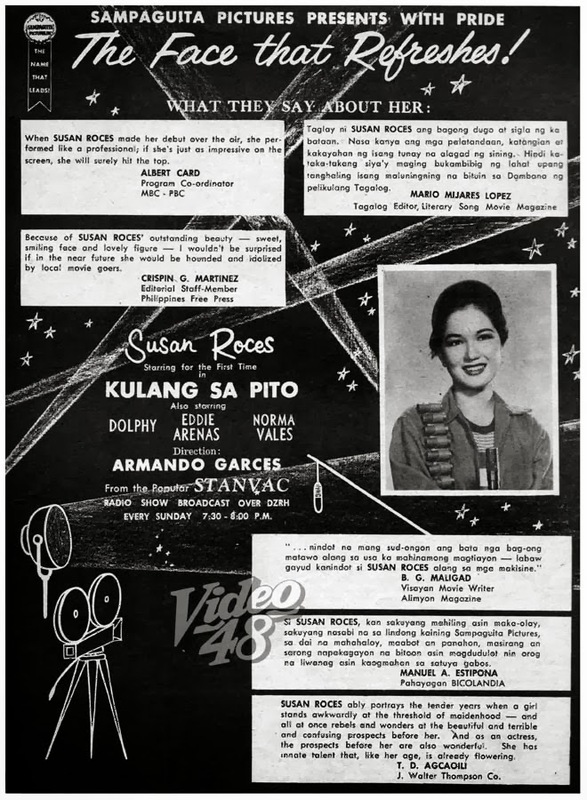 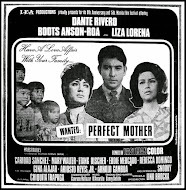 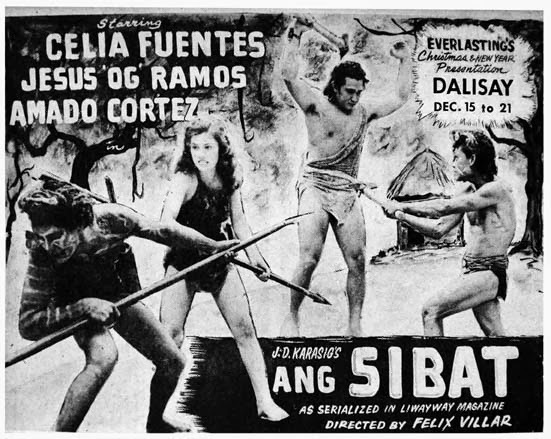 The Philippines produced its first science fiction movie on alien invasion in 1956. 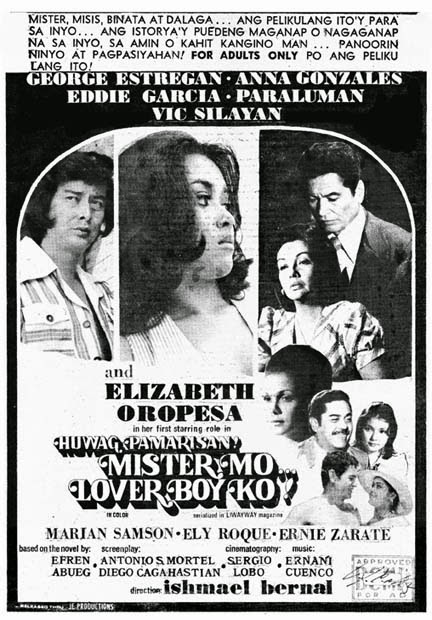 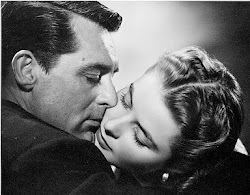 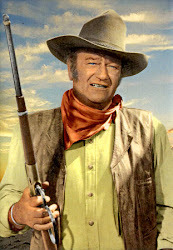 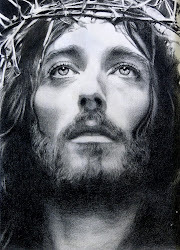 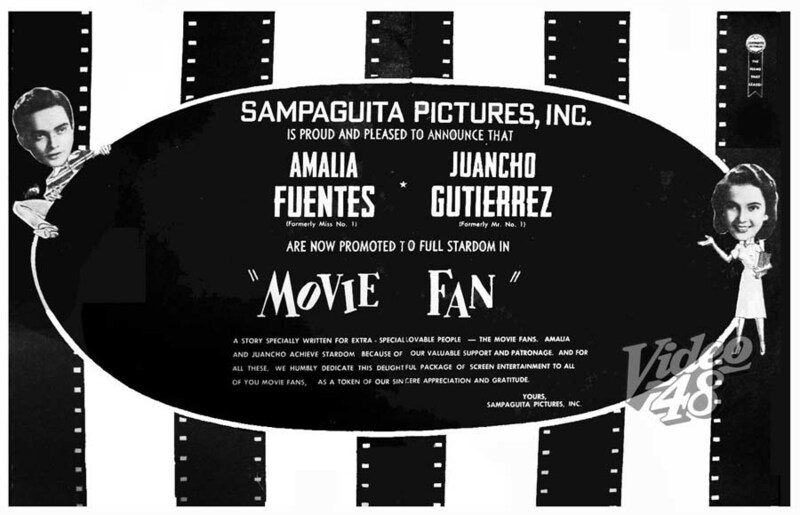 The movie, ExZur, released by People's Pictures, Inc. starred a newcomer in the person of Jose Velez, a former 'Mr. 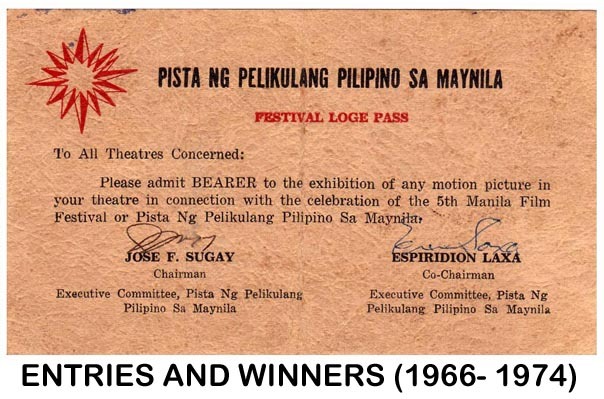 Philippines' titleholder. 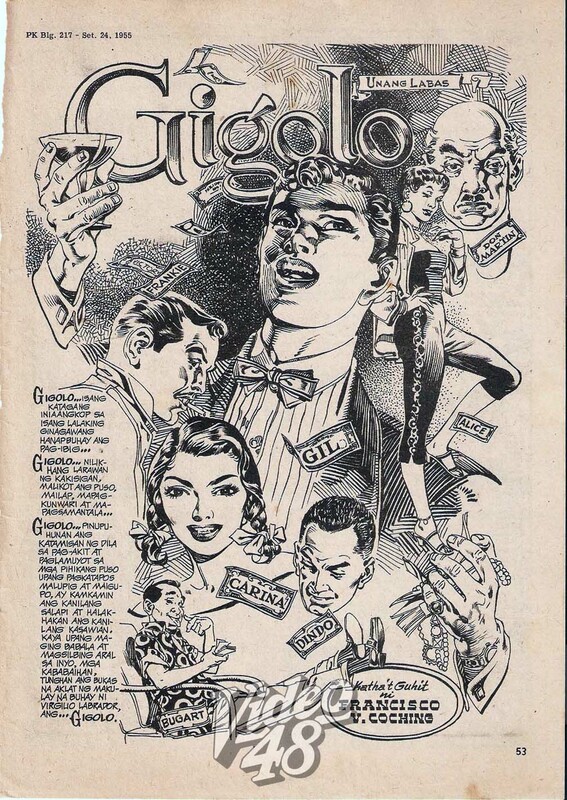 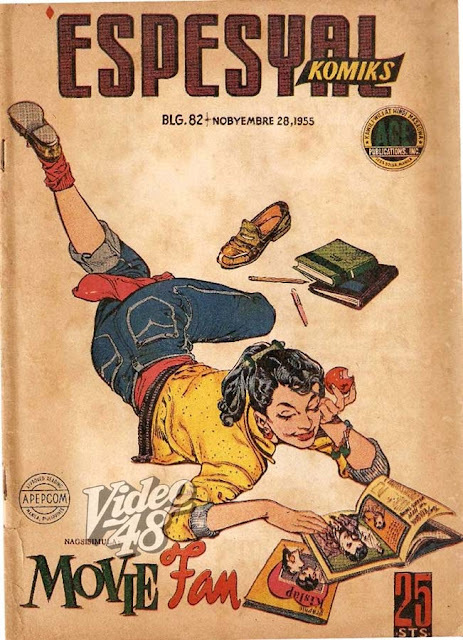 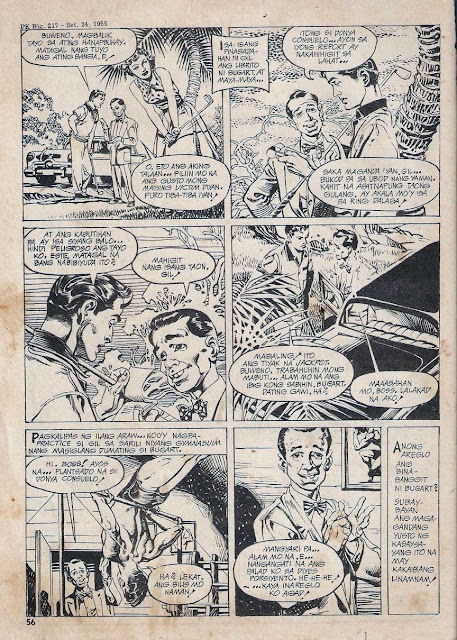 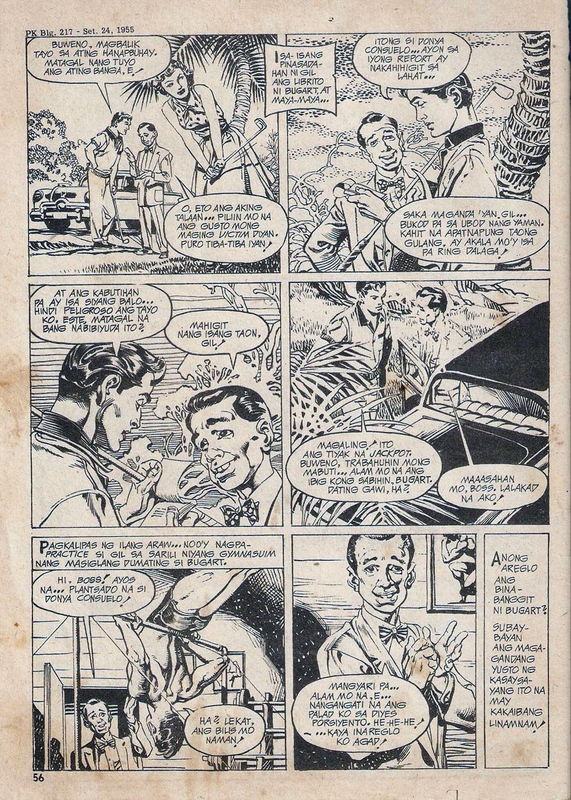 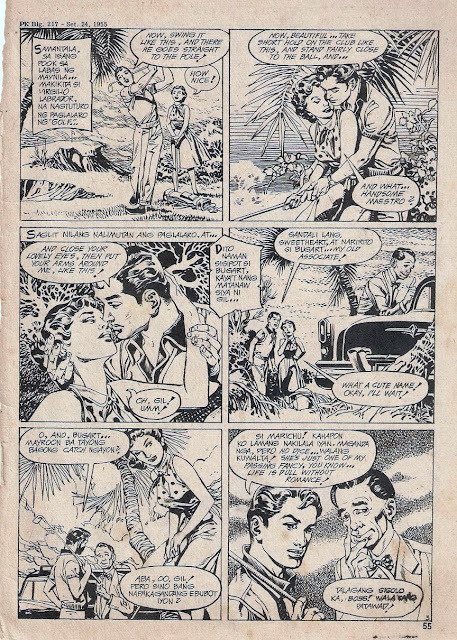 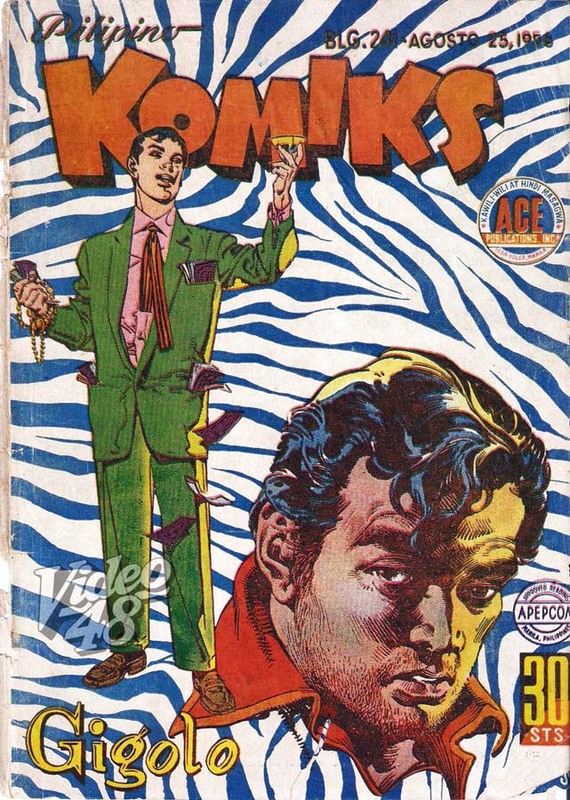 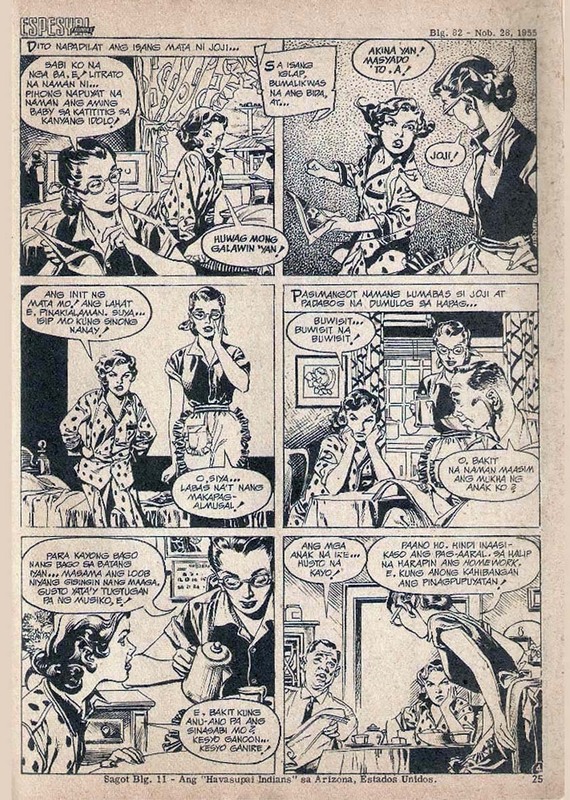 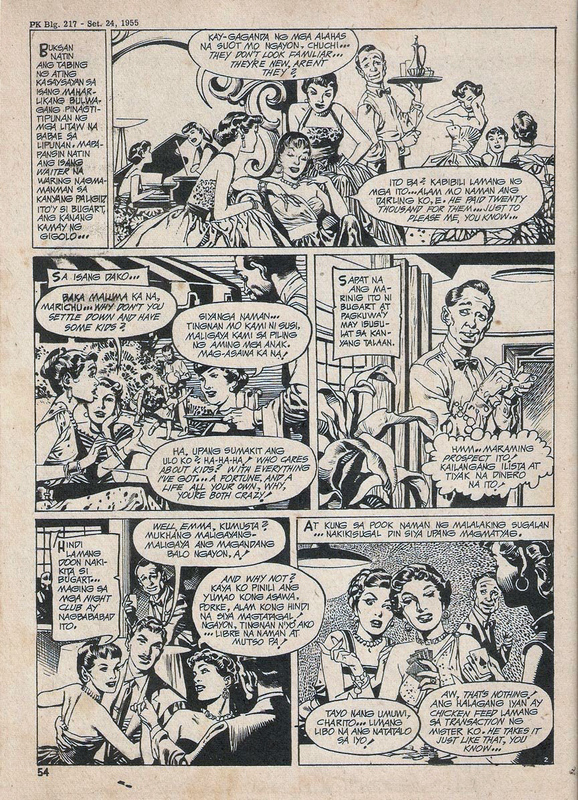 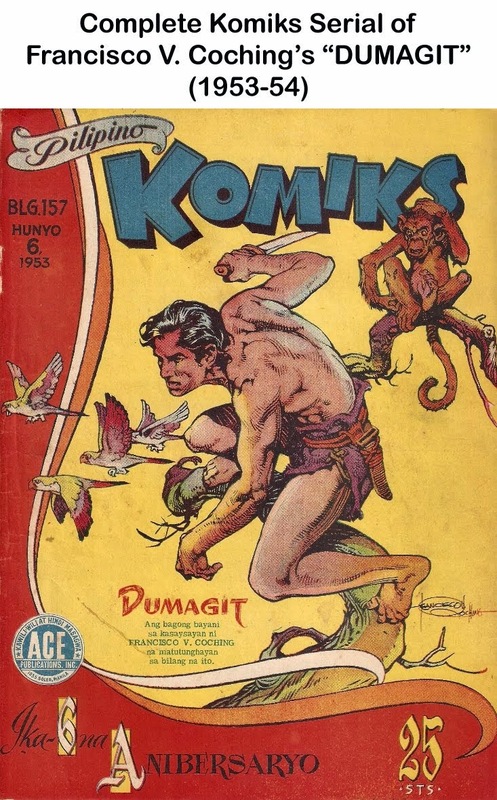 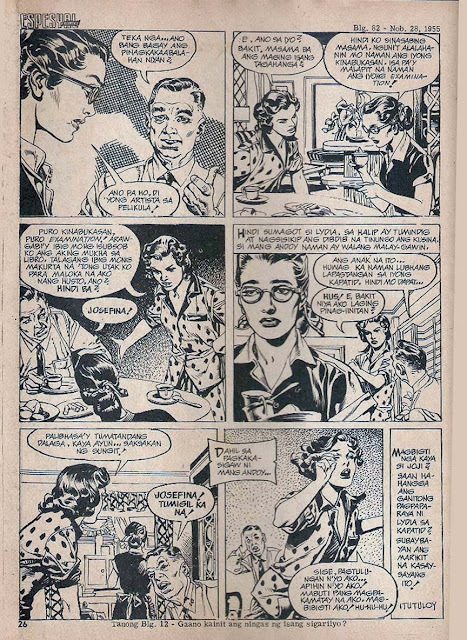 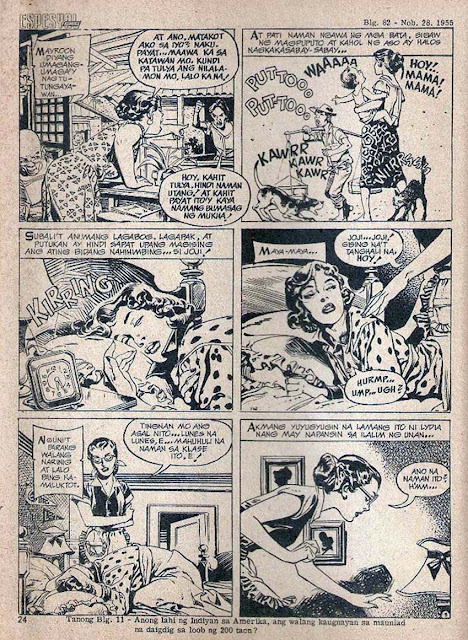 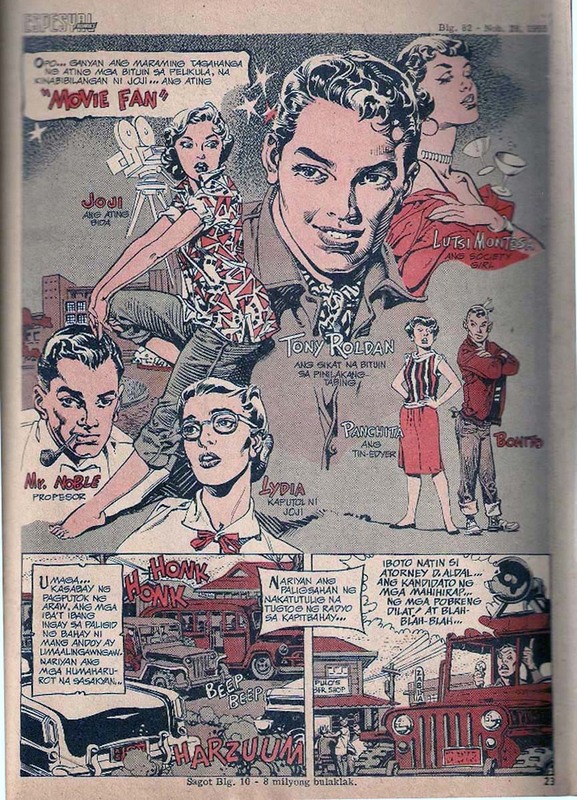 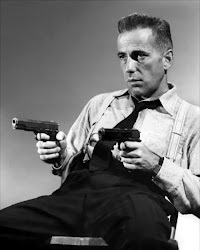 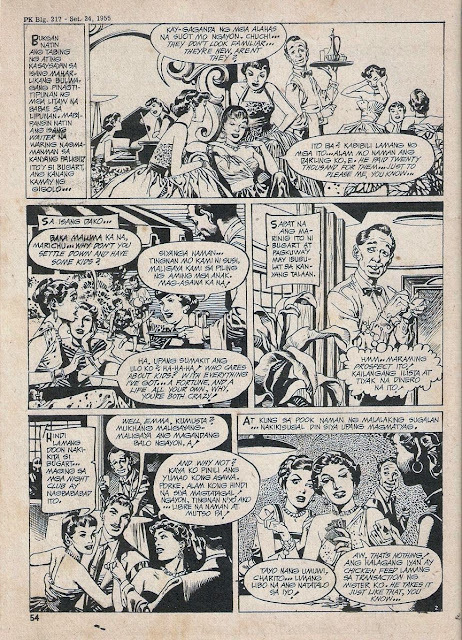 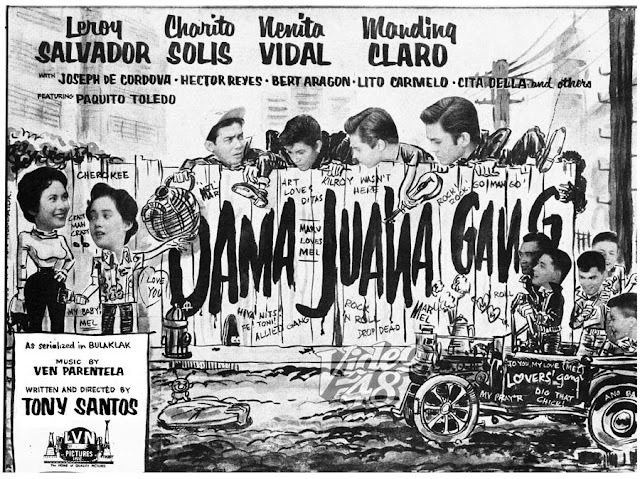 It was serialized in Liwayway magazine by Nemesio E. Caravana and featured the destruction of City Hall, Bureau of Post and Quezon bridge by an armada of flying saucers. 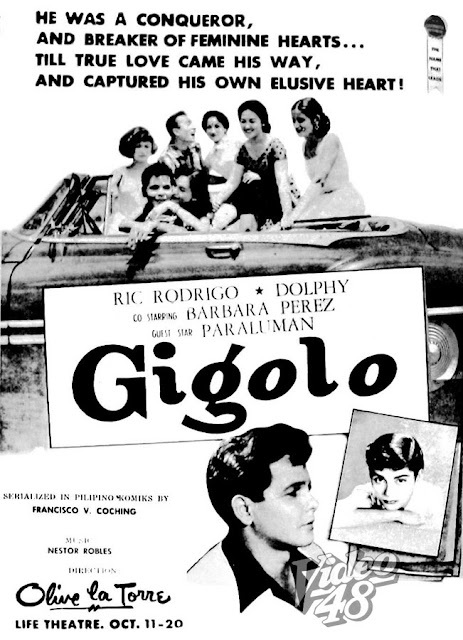 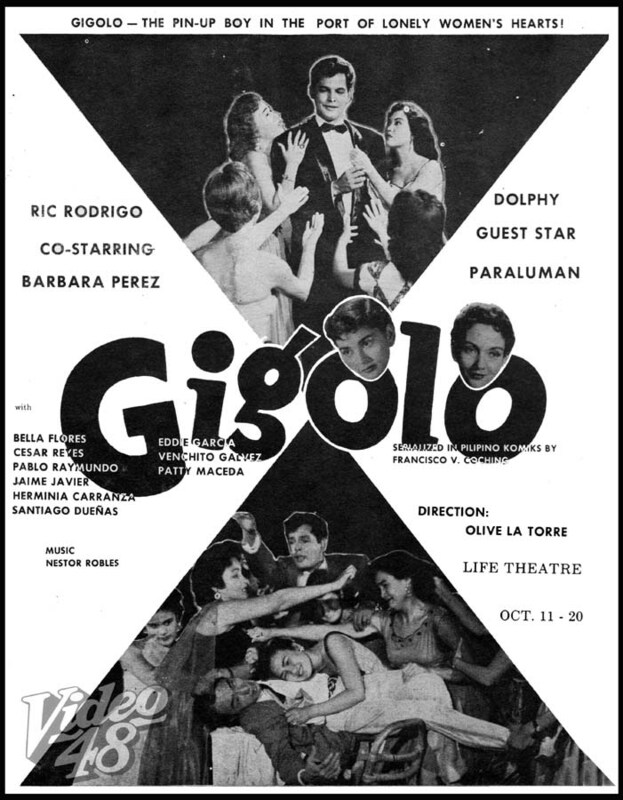 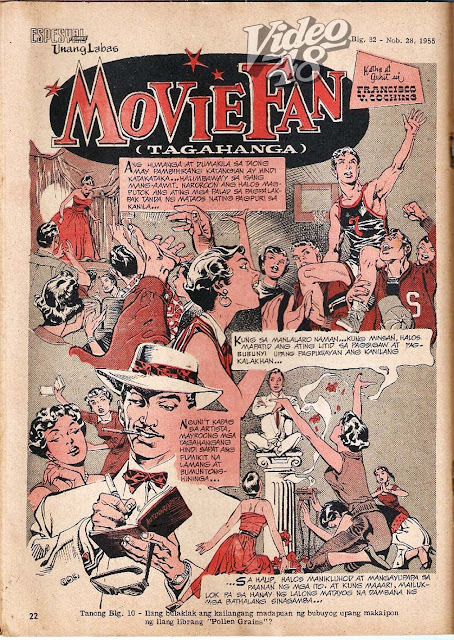 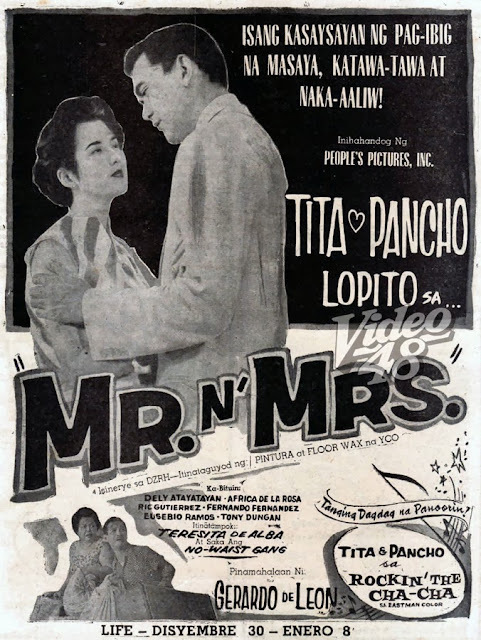 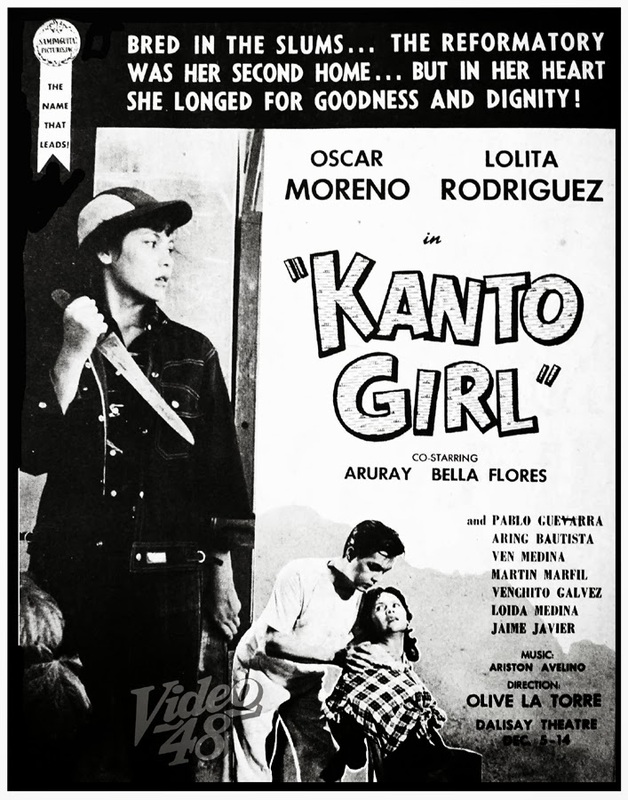 The movie, directed by Teodorico C. Santos, boosted a big cast headed by Danilo Montes, Edna Luna, Jose Romulo, Cynthia Zamora, Patria Plata and Lauro Delgado.